During this year the activities of NGOs "World and Danube" were created through projects aimed at dialogue between countries in the region near and through which flows the Danube. - Organizing public campaigns and events, "Danube day" in Sremska Kamenica, suburb of the city of Novi Sad. 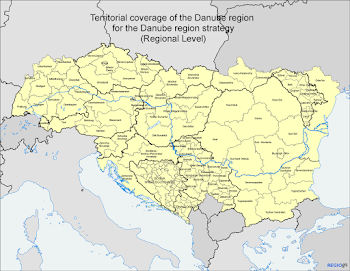 - Individual and group training and logistical support for project design particularly in view of current calls under the auspices of the EU Commission, the General Secretariat for Regional Policy: The Danube Strategy. - Participation in international working groups by supporting the development of civil society. Since all the activities carried out in accordance with the given objectives, during marking fifteen years since the establishment of the "Holy Basin", we can not be aware of the moment in which we live. How to follow the course of the Danube river, from source to mouth, and continue sailing upstream and downstream, in almost recognizable dynamics. We invite interested photographers, writers and translators to take part in shaping the 12th the number of the "Saint Danube". editor in chief of the "Saint Danube"